According to journalist Patrick Strickland, “Anti- fascists are winning. . . .Whether they are shutting down racist speakers, or protesting a news program for providing them an unchecked platform elsewhere, anti-fascists [have] made it impossible for the media to ignore them.” The left and its anti-authoritarian variants were fighting far-right populism and neo-Nazis long before the mainstreammedia became aware of such groups. 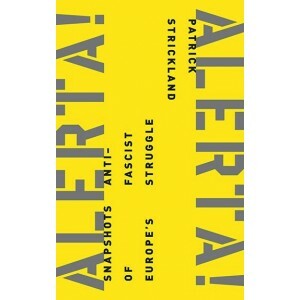 Strickland provides on-the-ground profiles of the unique characters involved in anti-fascist struggles in countries across Europe, offering historical context, explaining the roots and growth of the far-right, as well as the history of European anti-fascism and how it informs struggles around the world today. 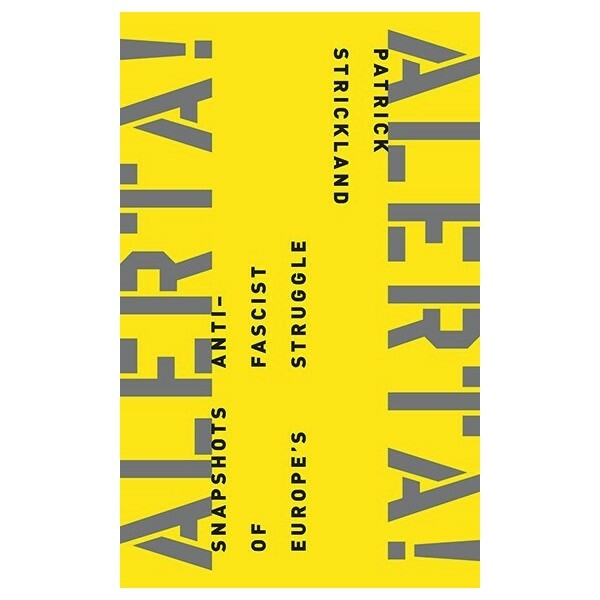 The remarkable individuals Strickland introduces us to provide windows into the broader anti-fascist movement in each country, highlighting the creative tactics employed to fight hatred and white supremacy from Germany and Greece to Croatia and Slovakia. He interviews activists from many generations and walks of life—some of whom have been fighting fascists since World War II.Whether young or old, these heroes can be found “doxxing” neo-Nazis (exposing them publicly on the Internet), eradicating right-wing graffiti from public spaces, confronting fascists directly on the streets, and much more. Patrick Strickland is a journalist from Texas. He has reported from more thana dozen countries across the Middle East, North Africa, Europe, and North America. He has worked as a reporter for Al Jazeera English and has written forseveral publications, among them Vice News, In These Times, and Middle East Eye.